After the long winter we’ve had, it’s been nice to make the most of the beautiful weather and spend most of our time outdoors. But after such an intense cold season, my backyard area needed an intense cleaning. 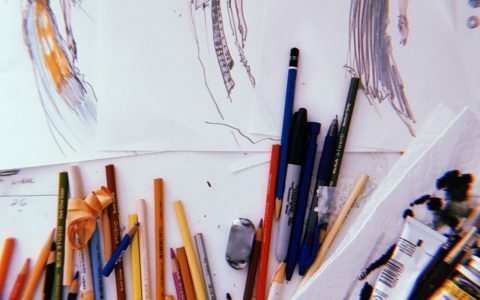 I started with the Super Strength Multi-Purpose Cleaner and Degreaser, a multi-purpose cleaner that I used to tackle the dirt and grime on my deck. An area that I’ve neglected all winter, I loved how quick and effective this cleaner was as it eliminated the black grime on my white deck. I also used it on my windows as it effectively cleaned this surface, leaving the windows looking so shiny and clean! 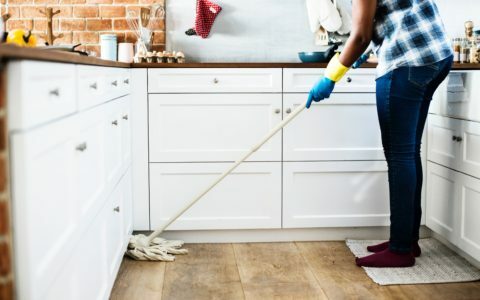 As a multi-purpose cleaner, it can also be used on other outdoor areas, like the garage, the lawn, the patio, sports gear, tools, and so much more! 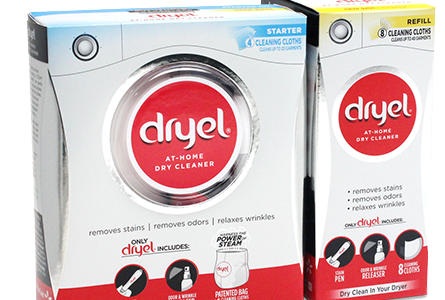 Super effective and affordable, I’ll definitely be using this cleaner throughout the season. I also did a deep clean in my garage and on my car with Mean Green’s Auto and Garage Cleaner and Degreaser. 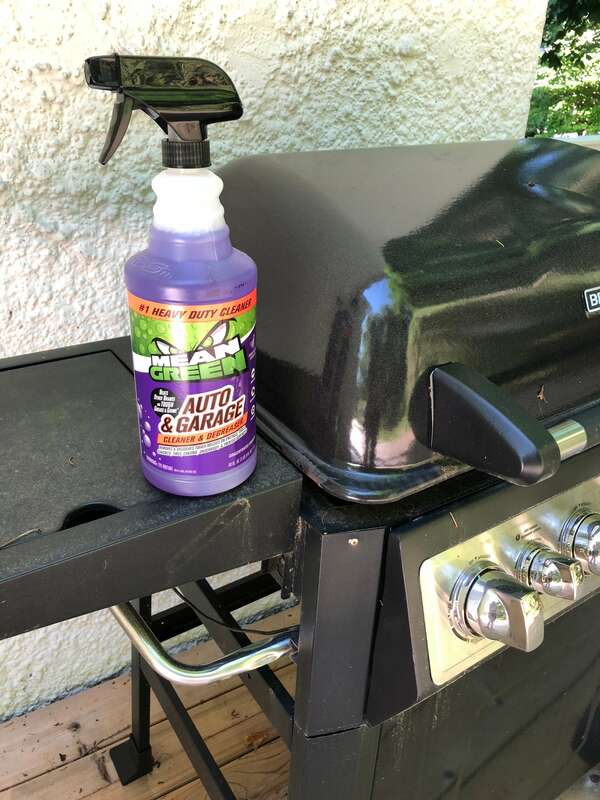 Designed to “remove and dissolve petroleum based grease, grime, and oil from engines, tools, and concrete, to outdoor furniture, grills, painted surfaces, and more,” I used this formula to clean our grill as well as our tools and lawn mower. 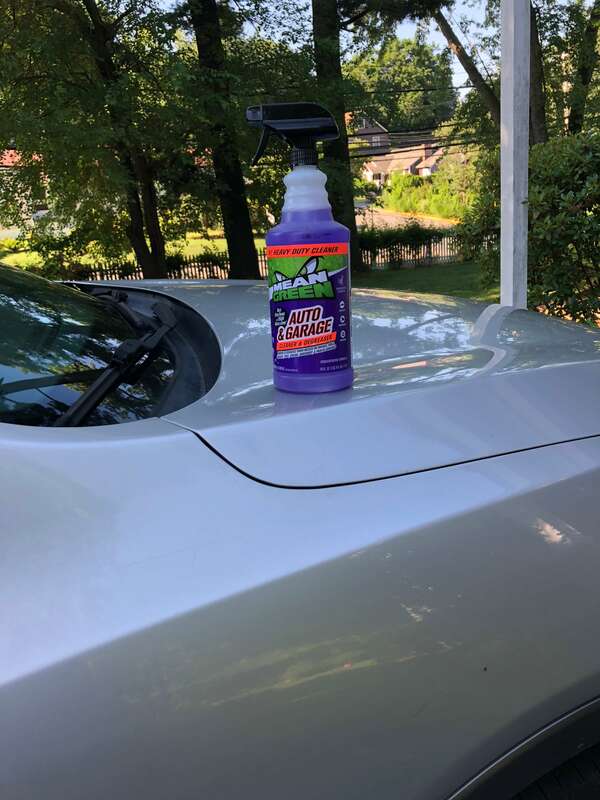 I also used it on my car as it worked to cut down the grime and grit that had acclimated for months. 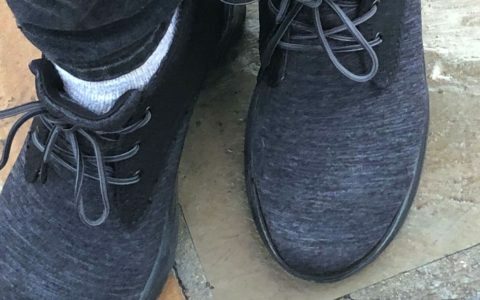 It worked with ease to clean the car and especially loved how it cleaned the mirrors and the windows, which was just as good as a car wash but way cheaper. 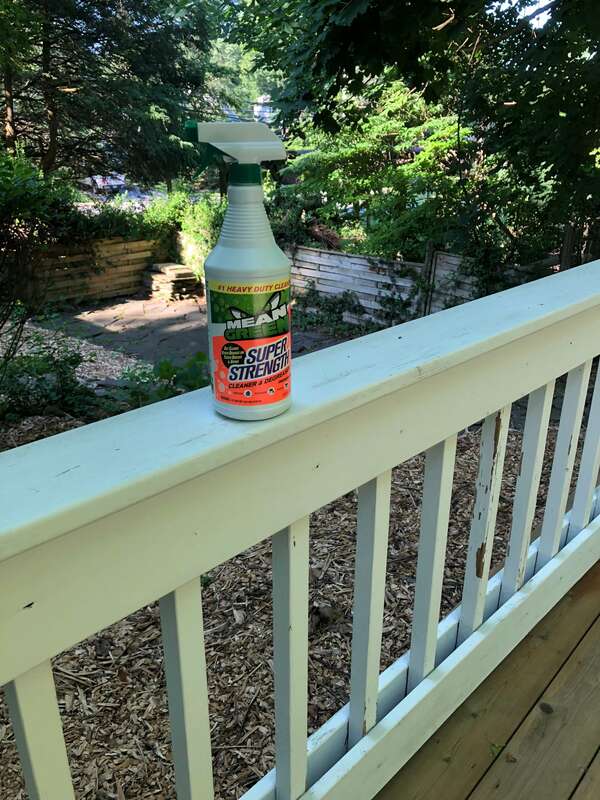 After the grime and build-up from the winer, I loved how Mean Green worked to clean up my decks, garages, siding, and car. Now, the only thing left to do is to continue to enjoy the awesome summer season. 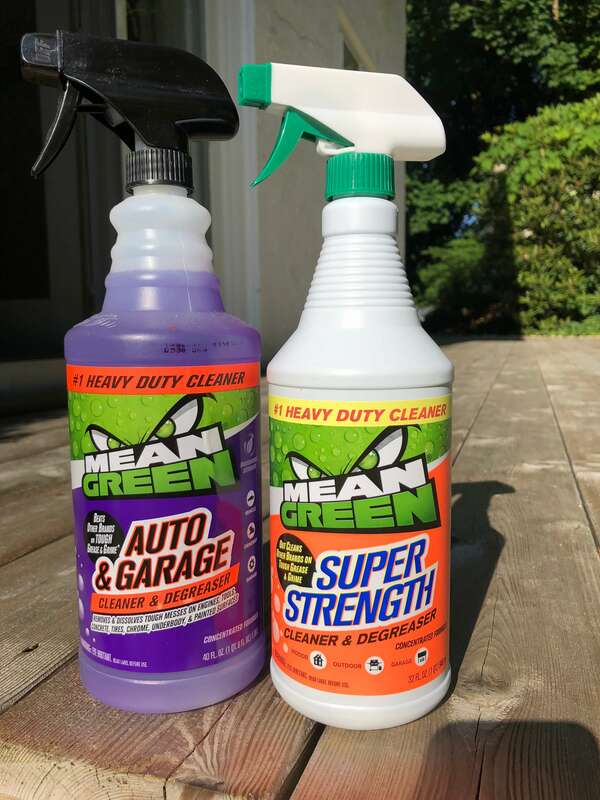 Check out more about Mean Green’s line Auto and Garage Cleaner and Degreaser.